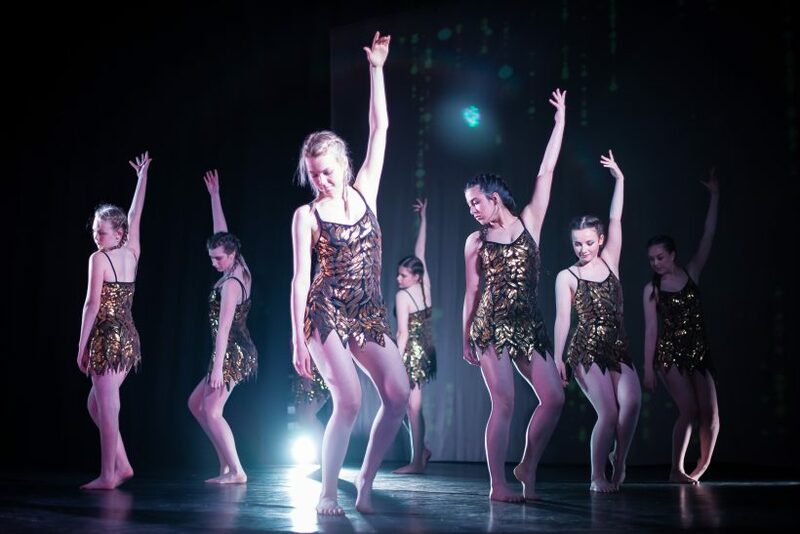 Jazz and Body Conditioning classes is aimed at teenagers (14yrs+) and focuses on many forms of jazz dance, including technical jazz, lyrical jazz, musical theatre jazz, Fosse style jazz and commercial jazz. Students are taught the more technical aspects of the styles that come under the ‘jazz umbrella’ and this also gives them a good grounding for all other aspects of dance. Jazz is an energetic form of dance and dancers develop cardiovascular fitness, core and leg strength, flexibility and toning. These aspects of dance are important for those who dance competitively and for those who want to audition for vocational schools.